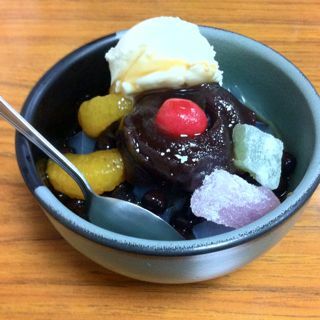 Collaboration between black bean and agar (agar = kanten in Japanese). Its name is “Mamekan”. Because it is a combination of beans and agar. Product name is simple! Even if you know Annitsu, there are many people who do not know Mamekan. So this time, I will introduce Asakusa’s well-established sweet dish “Umemura” which provided the sweets for the first time in the world. Although it is a so-called famous shop, you might think that “customer service may be bad”, “desperate to sell and not very comfortable”. 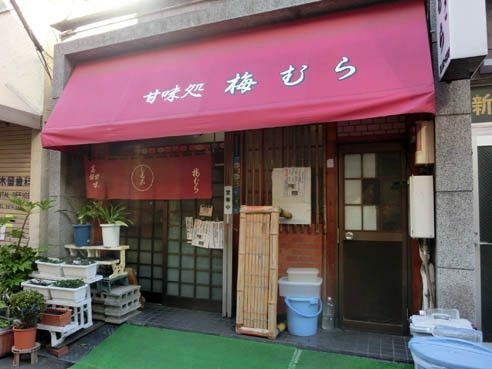 However, as proof that it was picked up more than 20 years ago by “Kodoku no Gurume”, it was a wonderful shop that casually dropped in even by a single men who drifted even with a friendly atmosphere, rather than being enthusiastic because of its luxury. Founded in 1968. 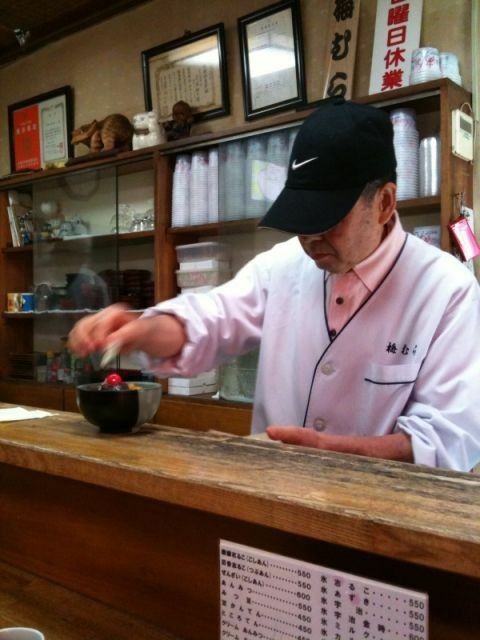 A long-established store sweet dish “Umemura” that lasts for half a century behind Asakusa Kannon. It is a casual appearance that it seems to be everywhere. In the past, it was described as “high-end sweetness” on the upper left of eaves, but now it is casually listed in the corner of reputation. I think that the image of the customer who seems to be high-grade from the store before entering the store will be wiped away. 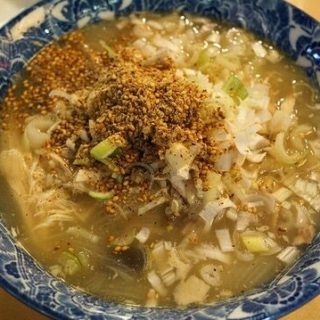 Nonetheless, it is famous for “Mamekan’s Umemura” and Asakusa, so often it will be possible to queue people from anywhere as it gets close to opening. It seems that the store is busy today. There are a total of 14 seats, six at the counter and two at the small raised seats for 4 people. The sign of the entertainer is decorated, it looks like a traditional shop. Entry and exit of customers is active, but I can relax. 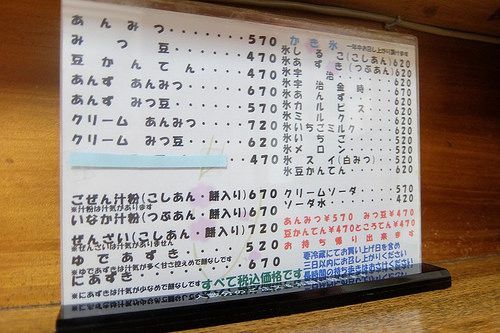 Even if the menu changes due to the convenience of the store side, there is no worry of regret. 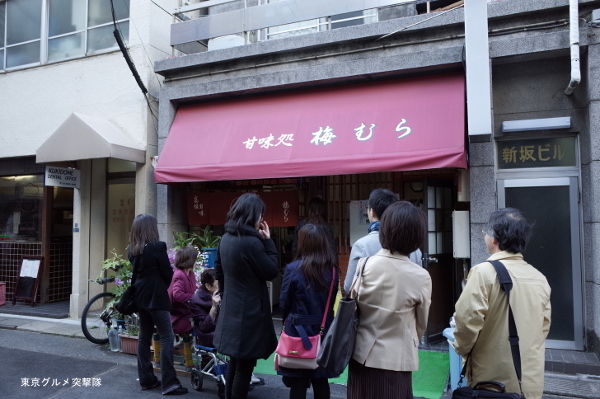 Although it is a so-called sweetened lineup, in 1994 when it appeared in “Kodoku no Gurume”, this shop dealt with the menu of rice, such as soup braised boiled cooked stewed rice cook. The sweetness after eating is the best. A bean is a heap and a daring piece. Those familiar with the commercially available “Mamekan” will not be able to hide surprises in their shining glow. 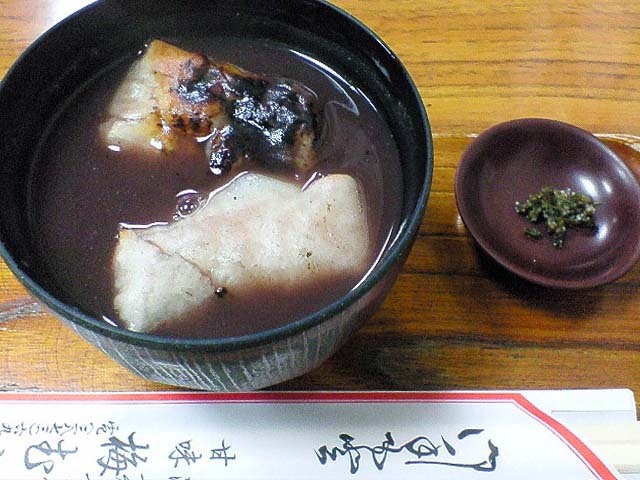 In many shops, the appearance of red peas is kept intact, while a rough and solid texture, some saltiness remains in the mouth, but that of “Umemura” is a plump and gentle toothache. Yeah yeah, I feel good. I am glad that there are lots of soft beans. 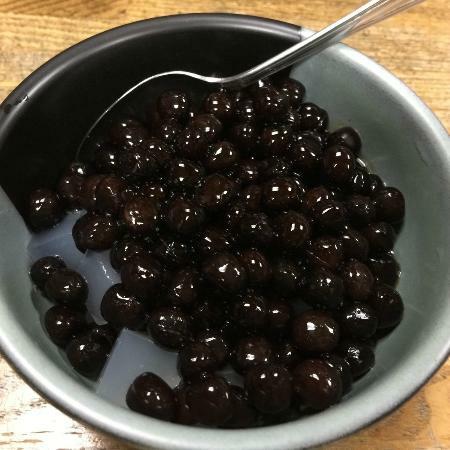 I do not feel any extra smell of beans because it is cooked thoroughly for 5 hours, sweetness discreet black nectar is also excellent with this bean and agar, it is a dish that does not get tired even if you eat just where you eat. Because they firmly base of beans and agar, may be Anmitsu of cream. If you were relieved by name support, you will also meet the finest beans and agar. Tangled with soy sauce and ice cream for the best taste. Mamekan ‘s elegant sweetness strikes and changes, and it is quite sweet, mainly around anko, so those who like sweet foods or children may order this cream Anmitsu or Anmitsu. 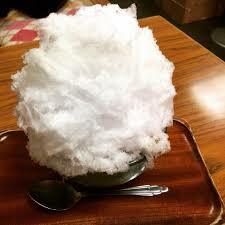 Even shaved ice to be eaten year-round, ice Mamekan is a little bit different. 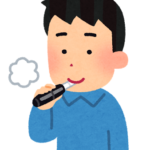 Oshiruko is also a cold season and the body can be warmed up. Shop where there is this kind of brand, it is often or cold the store side of attitude. “Umemura” is a wonderful store offering fresh surprises and peace to eating people forever. Remarks: As soon as it is sold out, it is recommended to visit after checking the phone because there is temporary closure.